Stroll through the Personal Growth Expo on Australia’s Gold Coast, and you’ll likely see exhibits hosted by reiki practitioners, nutritional supplement companies, and even psychics. You could easily mistake it for an alternative medicine conference if not for the fact its attendees are mostly small business owners. All the spirituality-based presenters at this expo, however, have one very down-to-earth goal in mind: to help entrepreneurs increase their bottom line. The expo is the brainchild of Susan Jane, who believes personal wellness and business success are inextricably related. A few years ago, she developed the event to help small business owners in all aspects of their lives. “The original tagline was ‘Get your head right, get your body right, and get your business right,’” says Jane. The expo focuses on three aspects of success: health, wealth (gained from business skills), and what Jane calls “stealth.” With the expo, Jane seeks to emphasize all the aspects of life that tend to go below the radar, such as one’s mind-set, emotions, relationships, and spirituality. Next to the stalls for personal trainers and relationship specialists, participants can find presenters imparting more conventional business skills, such as finance, information technology, and intellectual property. Each year, attendees can listen to an array of professional speakers, participate in workshops, and network with other operators. “A big part of what we do is allowing small businesses the option of showcasing the amazing things they do in their communities,” Jane says. The unique event earned a devoted following on Australia’s Gold Coast, and Jane expects between four hundred and six hundred attendees at this year’s expo on the 4th of November. Attendees will find more than seventy exhibitors, ranging from business service providers to practitioners focusing on health and wellness. 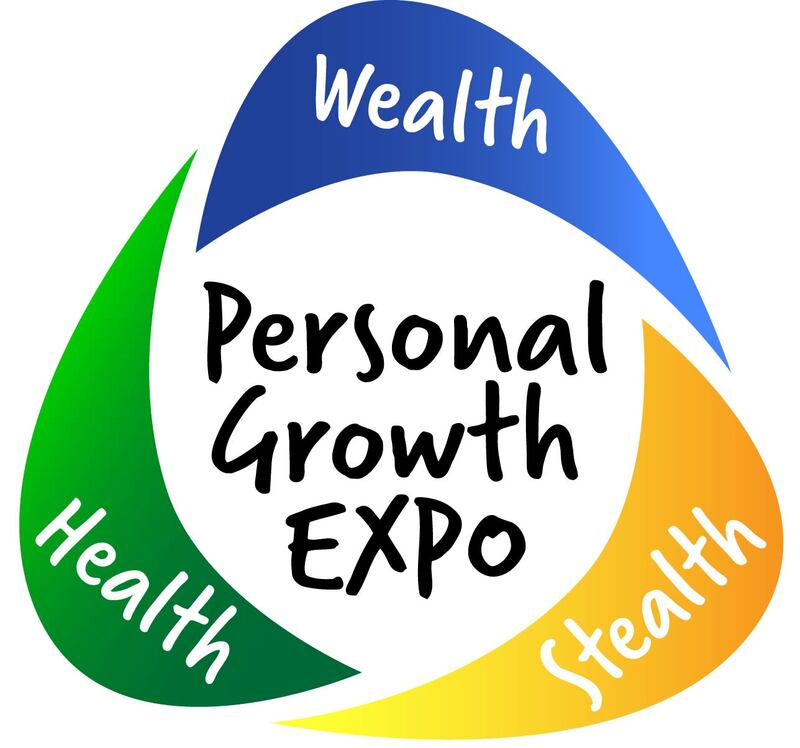 The Personal Growth Expo is currently looking at holding expos on Australia’s Sunshine Coast, Toowoomba region, and northern New South Wales. The expo then hopes to move into Victoria, Australia, and further north toward Cairns, Australia. The expo earned a string of accolades, including two Stevies at the fifth annual Asia-Pacific Stevie® Awards. In addition to winning a bronze award for Innovation in Consumer Events, Jane won the bronze for Most Innovative Communications Professional of the Year. Despite all her recent success, being an expo developer wasn’t exactly what Jane had in mind when she returned to school in 2009 to get a degree in public health promotion. When the state government dissolved many public health positions shortly after her graduation, however, it became clear Jane needed a new plan. Sensing she still had plenty of insight to offer, she wrote, published, and marketed her first book on personal development—all on a shoestring budget. She then wrote three more books focusing on how readers can grow in their personal and professional lives. In addition to the writing, she is also a mentor, public speaker, and coach for young athletes in her area. The expo, she says, was an extension of her desire to help people reach their full potential, and getting the first one off the ground was very much a group effort. Over the years, the event snowballed, bringing in small business owners who saw the need for a more holistic approach to their development strategies. Part of its success, Jane believes, is her team’s insistence on balancing the needs of the exhibitors and attendees. With two Stevie Awards now on her shelf, Jane hopes to continue attracting enthusiastic crowds and getting more service providers to back the expo. “Winning the awards has certainly given us more credibility, especially when seeking sponsors for the events,” she says.